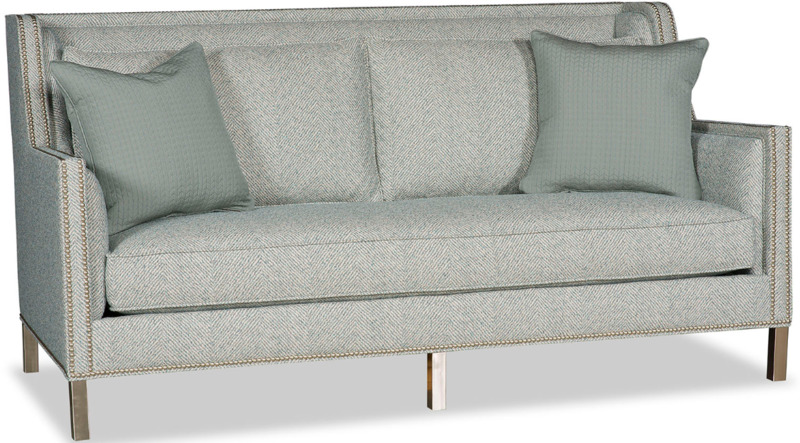 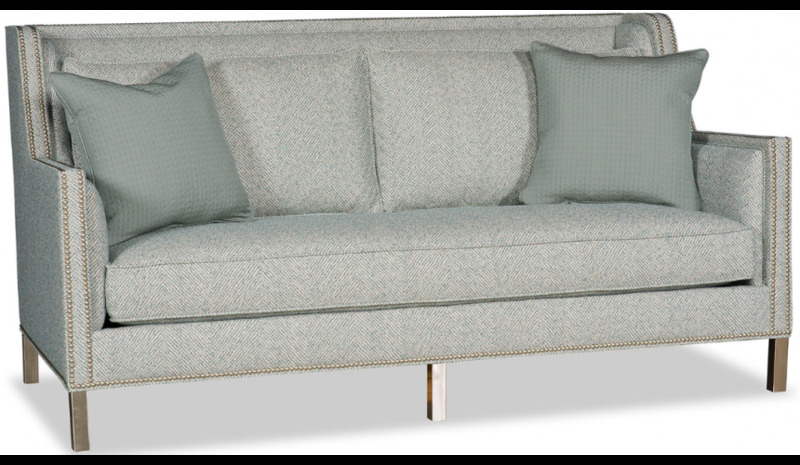 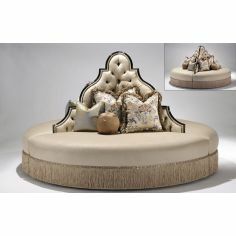 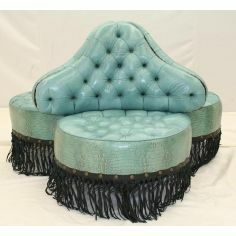 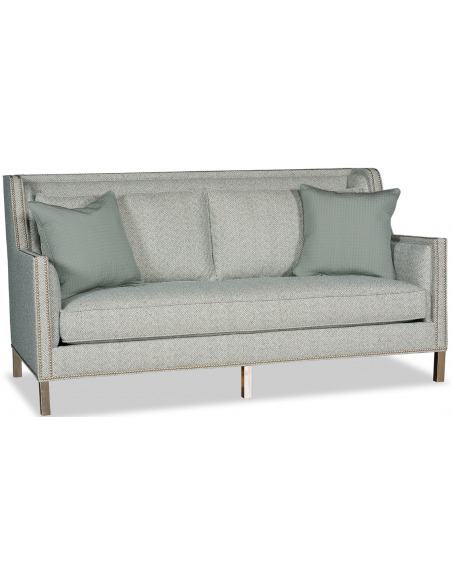 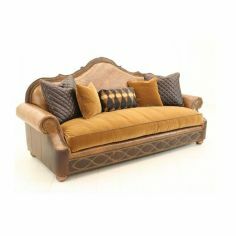 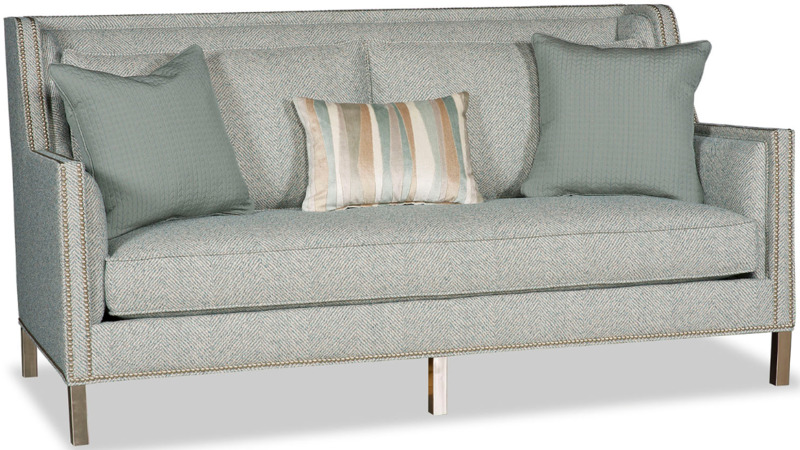 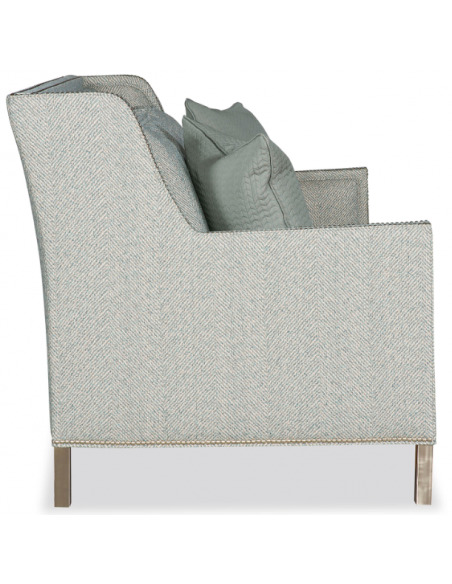 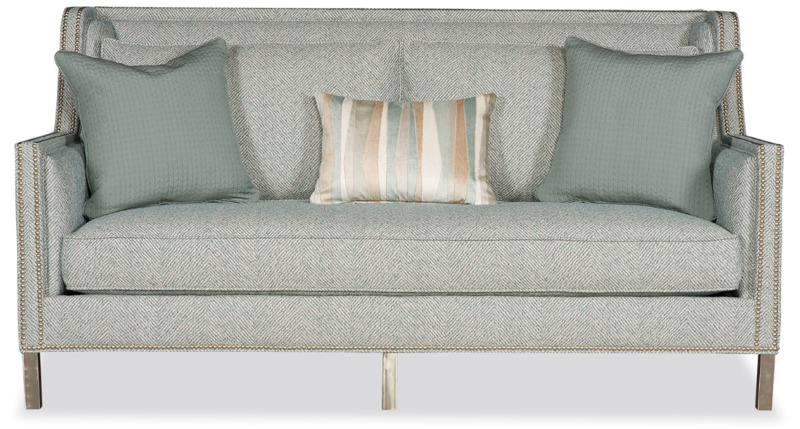 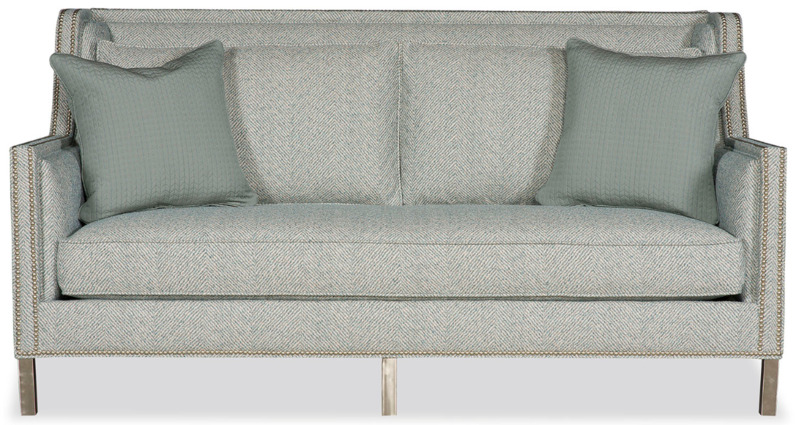 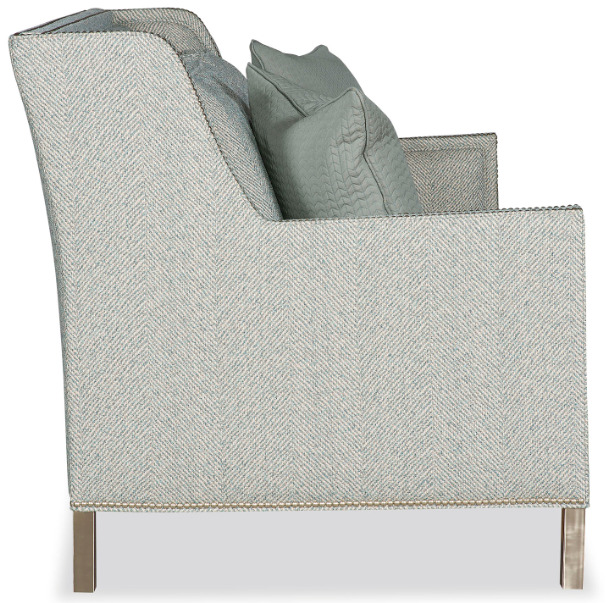 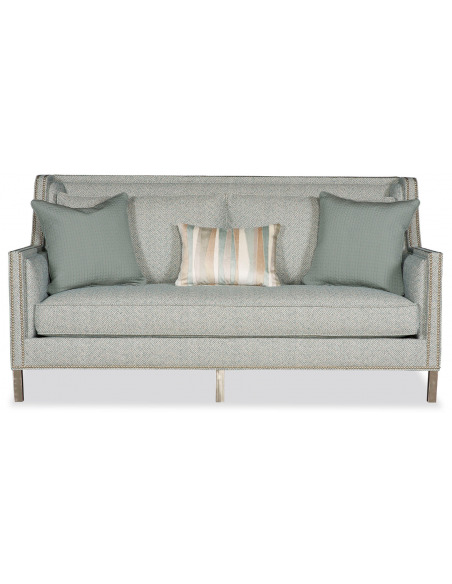 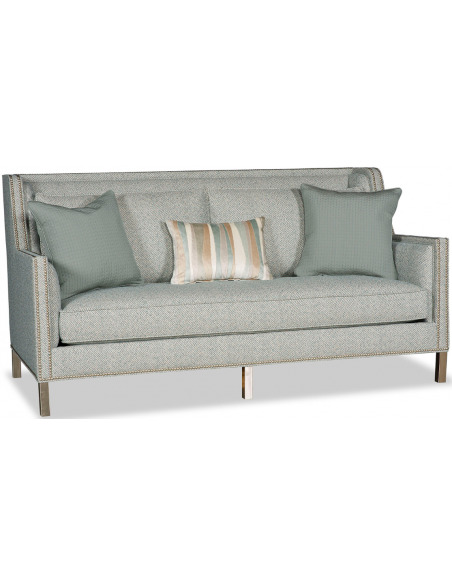 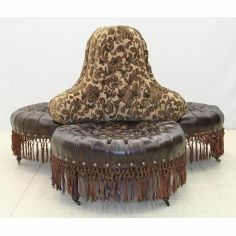 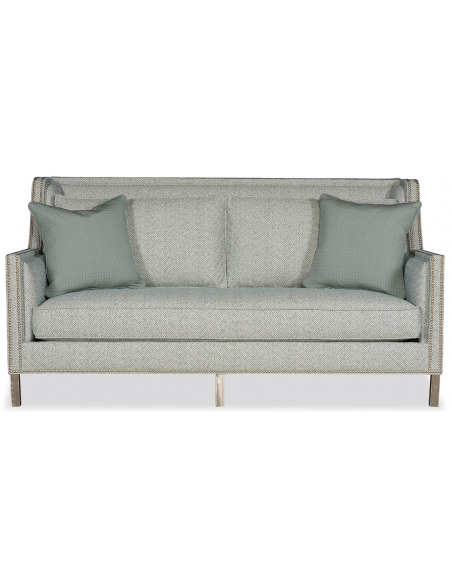 Beautiful Sea Foam in the Shallows Sofa complete with a single cushion, studded detailing, and decorative throw pillows. 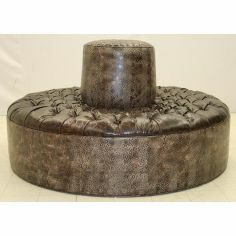 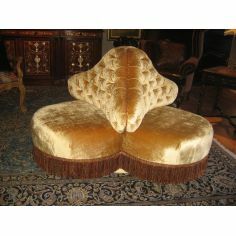 This item can also be custom designed and is USA made. 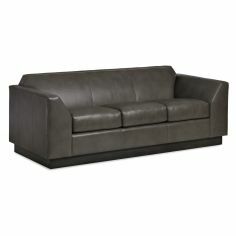 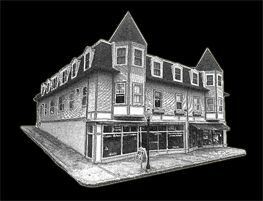 Approximately 8-12 week delivery time.